Standard is not enough for you… Service is therefore an essential value for DENERIAZ Factory so that your skis will support you during many seasons on the slopes. 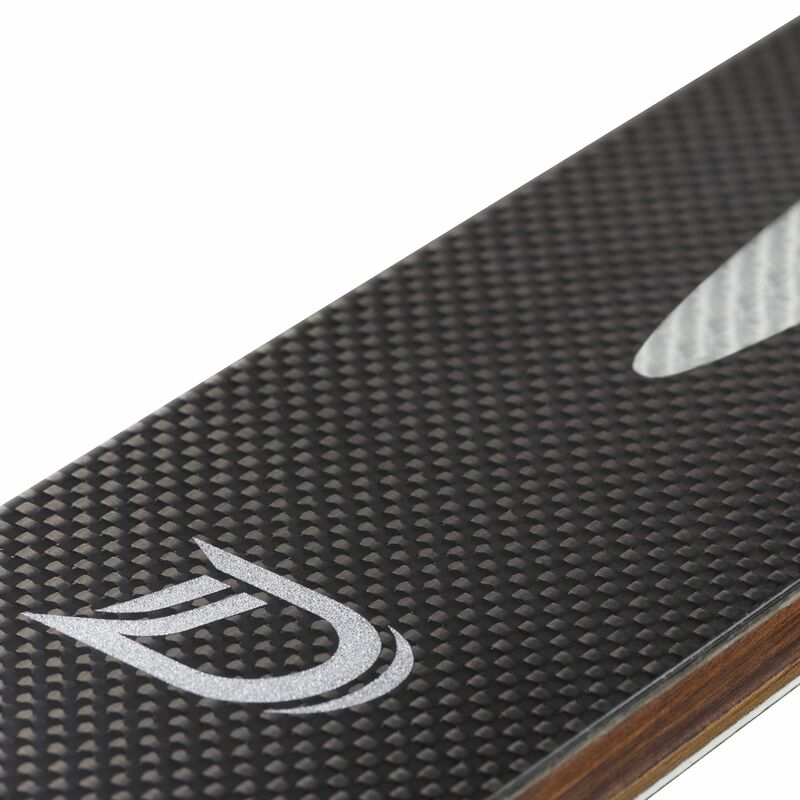 DENERIAZ skis are handmade with the greatest precision and with the best materials. We proceed to meticulous controls at each step of production. 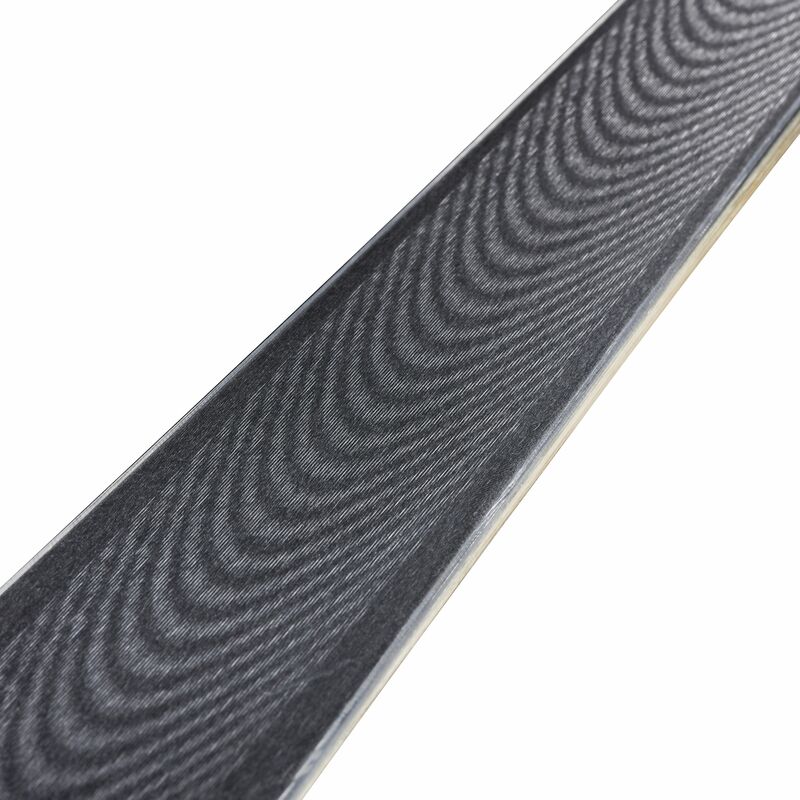 Skis have passed numerous quality tests before their sale offering. Your DENERIAZ skis therefore possess a two-year guarantee from their buying date. During this period, a complete inter season work is also offered so that you will be able to realize a second winter season with a “like new” pair of skis. This full maintenance work includes a top sheet sanding/ re coating as well as a new preparation of the sole and of ski edges. Guarantee only concerns defects which could have got out of our controls, or eventual problems which could have happened during this period following a quality problem. Problems happening following an unusual use, eventual falls, to the use of skis when it is sparsely snow covered or when there is no snow, or related to other eventual shocks during transportation are not guaranteed. DENERIAZ will therefore reserve the right to verify these aspects before any realization of work and before taking into account the guarantee. In order to be valid, guarantee will have to be registered beforehand thanks to the registration form provided for such purpose on the website. Wherever you are in France and in order to realize this service, we can organize the transportation in order to collect and return your skis. Transportation costs will be offered for the first service. To register your skis please click here. CAUTION : The guarantee will be available only if all required fields are duly completed in the form and this during the month following the purchase. Complete rehabilitation and restructuration of the sole as well as edges sharpening. Total sanding and re coating of the superior part of skis (top sheet) realized with meticulous care in our production workshop.